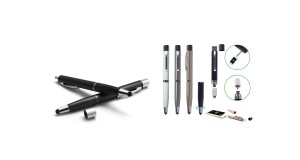 Description: 4 in 1 Power Bank Pen with Stylus and screen cleaner.High Sensitivity Stylus for Touch Screen. A must have product for any office. 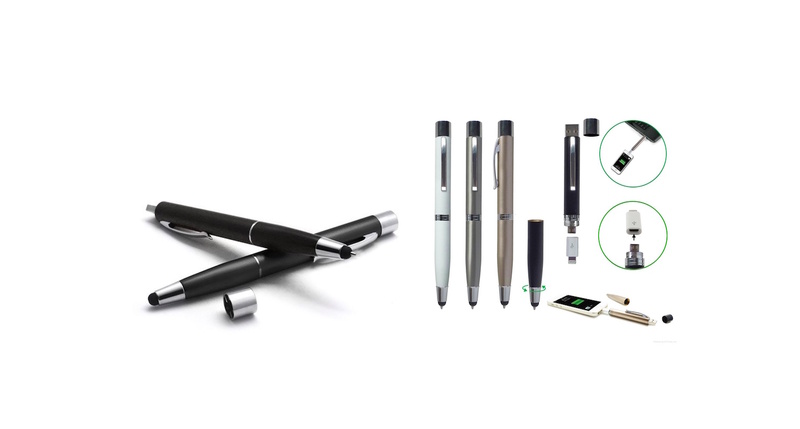 The product can be branded with your company logo on.